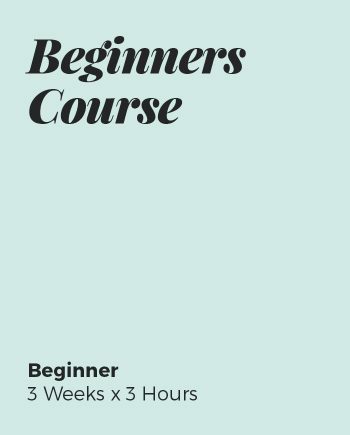 Learn to Sew. 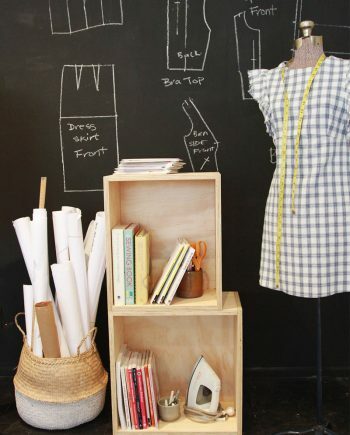 Sewing School - Sewing Lessons Melbourne. 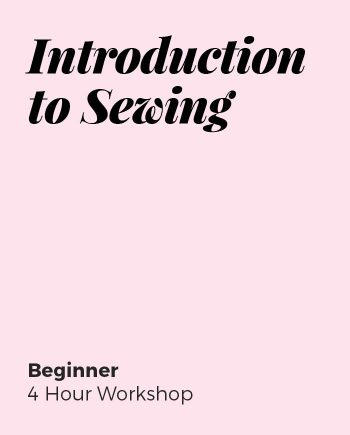 Welcome to my Sewing School! 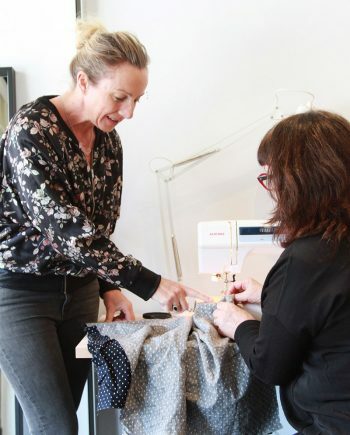 Sewing Lessons Melbourne – Discover the joy of hand making your own clothes and develop and improve your sewing skills with sewing lessons at The Sew This Pattern Sewing School in Elsternwick, Melbourne. 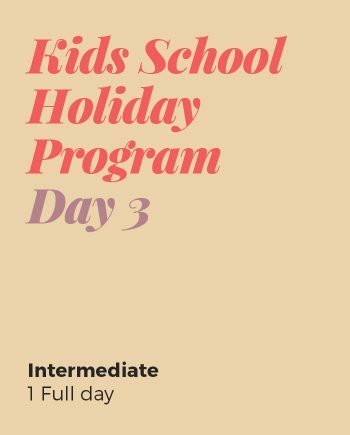 Catering to all levels, from the absolute beginner to the advanced intermediate, for the young and young at heart, learn to sew with private or group lessons and workshops. 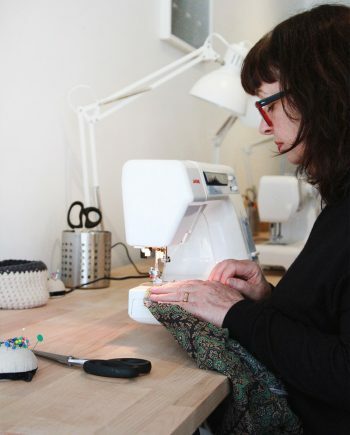 Sewing is relaxing, meditative and brings a sought after state of mindfulness to a face paced digital world. 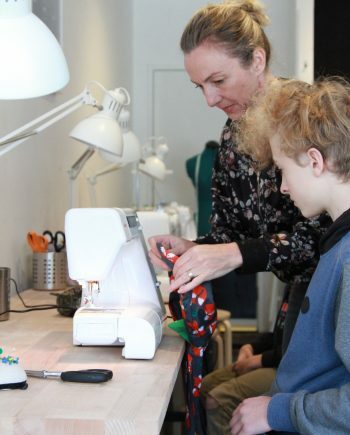 Conveniently located at 26 Horne Street, right near Elsternwick train station, the STP Sewing Studio is within easy reach of Elwood, St Kilda, Brighton, Caulfield and Ripponlea. I have been sewing and designing since I was a teenager. Being one of seven children, my mum thought it would be great to teach me how to sew at a very early age and I’m so happy she did. I developed a love for fashion immediately and have never looked back working most of my life in the fashion industry. 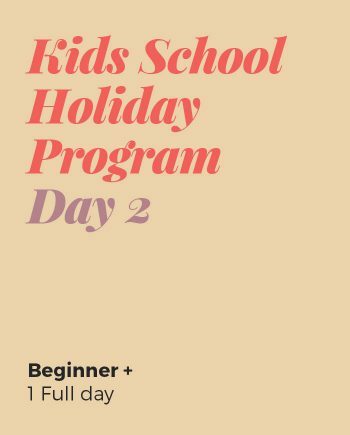 In my twenties I moved to Canada for a few years where I studied Fashion Arts in Vancouver. 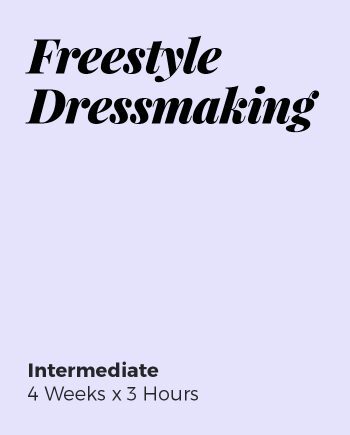 I learnt so much in this course, from couture through to pattern making and industrial sewing. On my return to Australia, I settled in Melbourne and worked in the fashion industry as a Product Developer in Childrens and Ladieswear. I was thrilled to be awarded with the 2018 Dressmaker of the Year award in the Simplicity category for a couture dress I made. 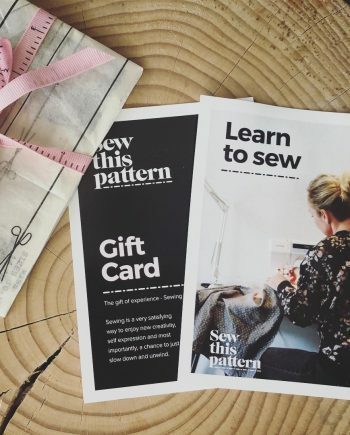 This was the catalyst for me opening my new STP sewing studio in Elsternwick, Melbourne where I teach sewing lessons to all levels of sewers. 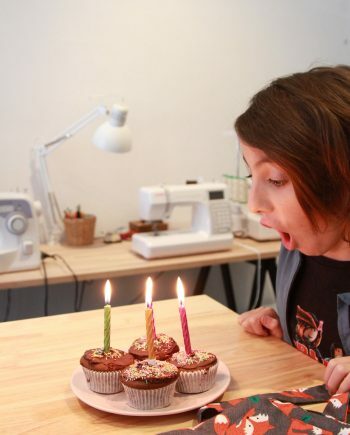 I couldn’t be more happy in my little sewing studio, a lifelong dream come true! 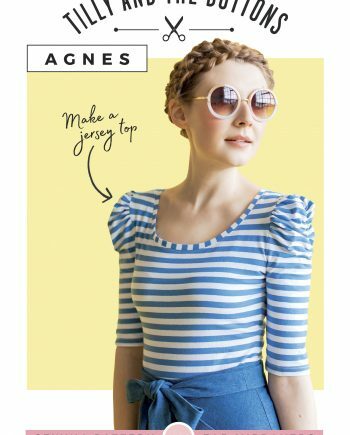 *Annie was recently awarded Dressmaker of the Year award by Simplicity Patterns.